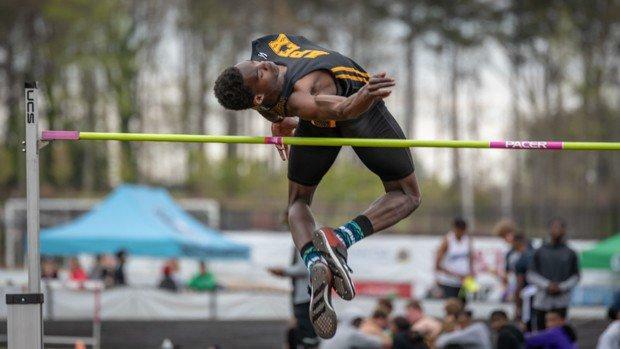 It was a great Saturday at Apex Lions' Relays. Go through the slideshow and go through out favorite races or performances from the day. Below highlights the elite performances from the meet. Thanks to Dan Loughlin for taking photos of the event and Jeff George for giving us commentary during our live stream!